Right now, the Chrome player is in a beta period. Popular features like “My TV” are included, along with the “Continue Watching” ribbon that lets viewers pick up a show where they last left it without logging in to another device. 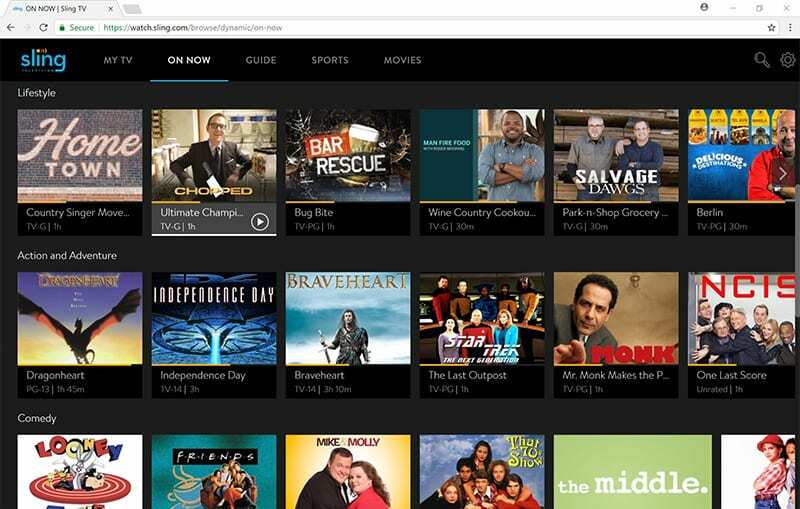 Sling’s first in-browser player plans to roll out more features like the DVR and grid guide in the coming weeks. 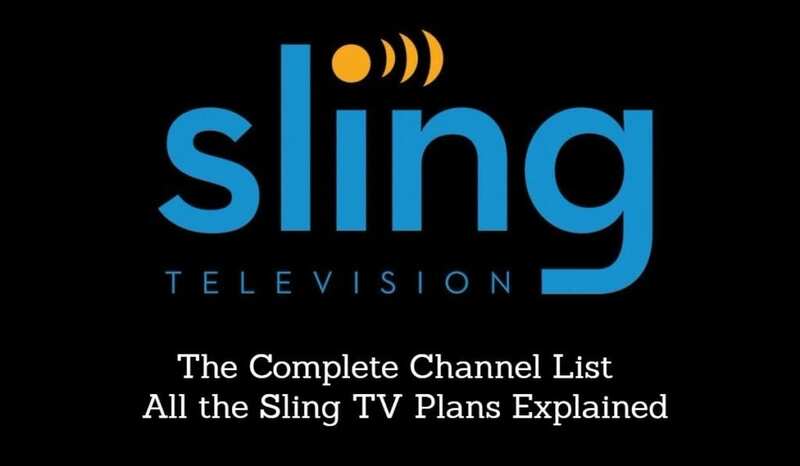 According to Sling’s VP of product management, Jimshade Chaudhari, it’s a pretty nice addition. “The Sling TV experience on Google Chrome is not only fast, intuitive and incredibly simple to use, it also gives customers the added benefit of seamlessly starting live and on-demand television with a click of their mouse.” Viewers can easily begin watching content on one device and pick it up on the browser, something that’s likely to be the biggest benefit of this feature. While this feature alone isn’t a “make or break” addition for Sling, it’s still certainly nice to have easy access to things like account settings and parental controls right alongside live TV. The ability to watch in a web browser is nothing new for streaming TV, but given that Chrome is easily the world’s most popular browser, it’s a little surprising that the change took this long.